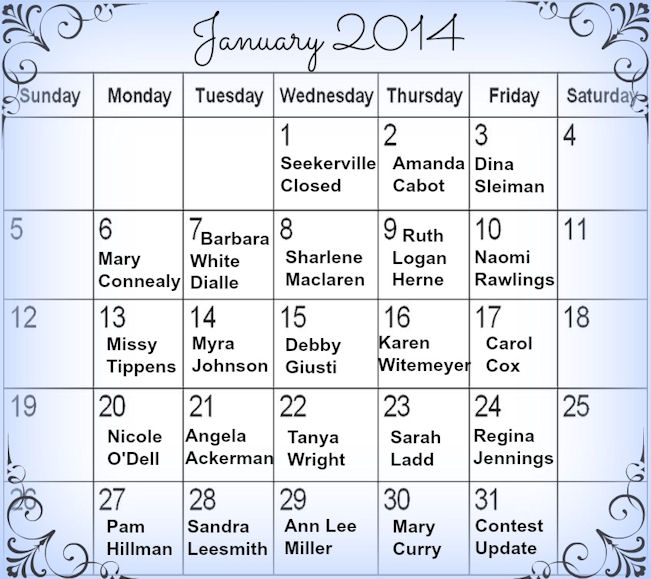 Seekerville starts the New Year off right! 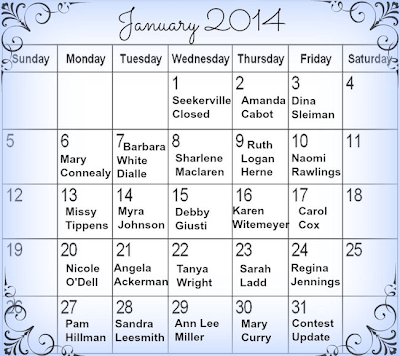 Check out the Seekers and Guests posting this month. Stop by and leave a comment. There are always goodies to snack on and goodies being given away. This entry was posted in Seekerville happenings. Bookmark the permalink.